When recording drums, damping and controlling resonance is a real art. Sometimes proper tuning alone isn’t enough. The closer the microphones, the more resonance gets picked up. Even when using the Glynn Johns technique, proper damping can really clean up a drum sound. The more dampened the drums are, the less cluttered the overall mix. 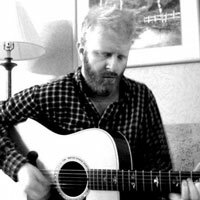 Finding the appropriate amount of resonance is, of course, dependent on the style of music and recording. Obviously eliminating all resonance won’t sound good with jazz. Nor will wide open drums sound good with punk. (All rules are meant to be broken of course). It should also be noted that this doesn’t fix bad tuning. 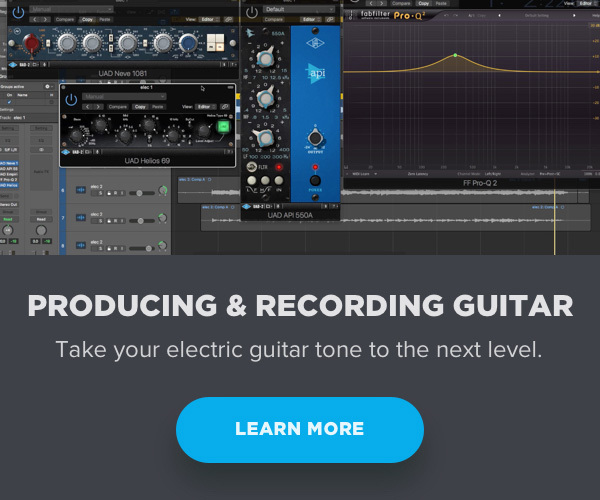 It just shortens the amount of time your ears are assaulted by bad tone. 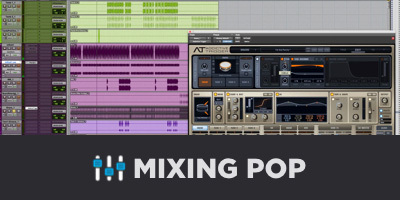 Once you’ve decided you want to dampen the drums, you have to decide on the best method. Drum damping has evolved over the years. Let’s talk about a few options. Laying tea towels on the drum heads is an old Beatles trick. This technique not only dampens the drum but also softens the attack. 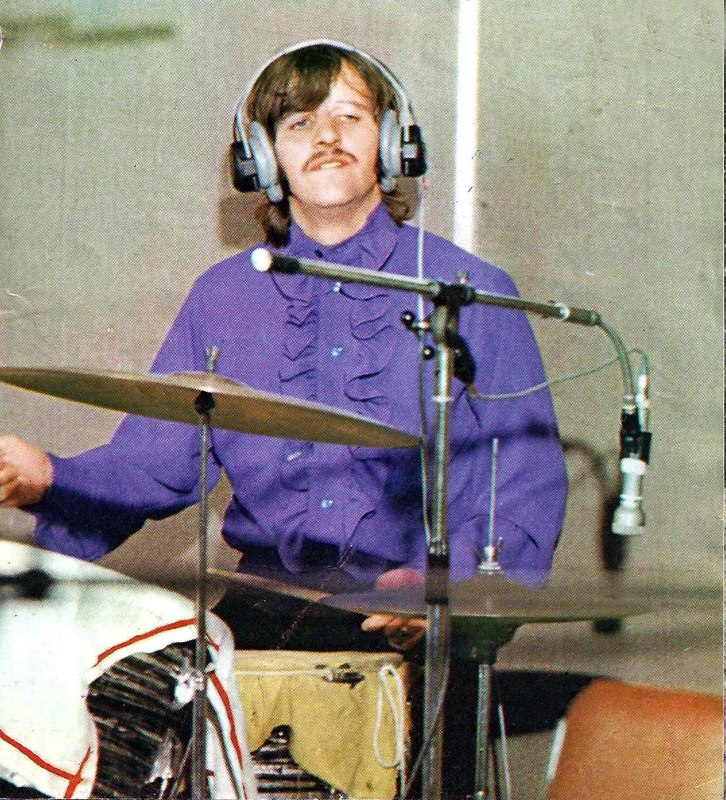 Think Let it Be or Abby Road era drum sound. For those of you not on the other side of the pond: a tea towel is pretty much a dish towel. But, if you insist that there may be a difference in tone, there are plenty of places online to buy authentic English tea towels. 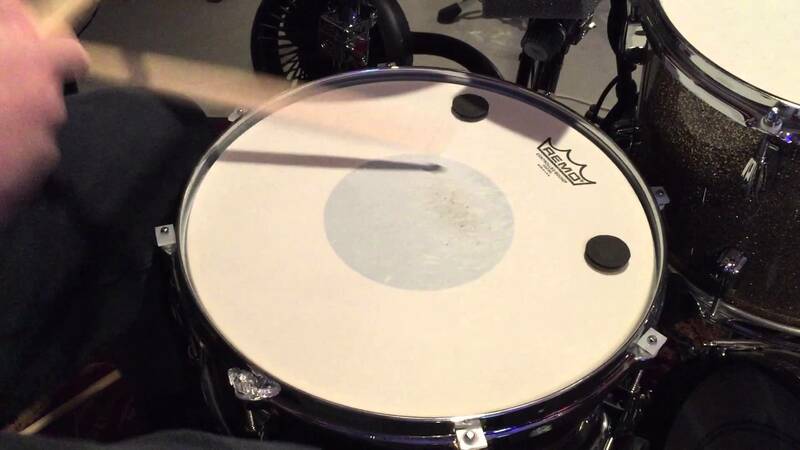 With this method, you can get a microphone really close to the drum without much resonance after the strike. I’ve also seen some engineers use sheets. One bed sheet could effectively cover the whole kit. You might want to experiment with the various weights of towels and sheets. It won’t take much to completely dampen the drum. A heavy beach towel will likely be overkill. We’ve seen a lot of pictures from the 70’s and 80’s of taped up drums. Duct tape and Gaffers tape have been a long time go-to. This is good for that late 70’s dead drum sound. Although tape can do the trick, it often leaves residue and isn’t as flexible to experiment with. Drummers would place tape around the perimeter of the head until the desired amount of resonance was achieved. When tape starts to come loose, it rattles on the head. This becomes audible with close miking. In the 90’s, I started seeing O Rings. It was pretty much a ring cut from another drum head that you place on top of your current drum head. When you hit the drum, the O Ring jumps up to let the drum ring for a tiny bit before damping occurs. Although you can get some good tone from the O Rings, they do rattle when close miked. Fine for live performances where a noise like this is not audible. 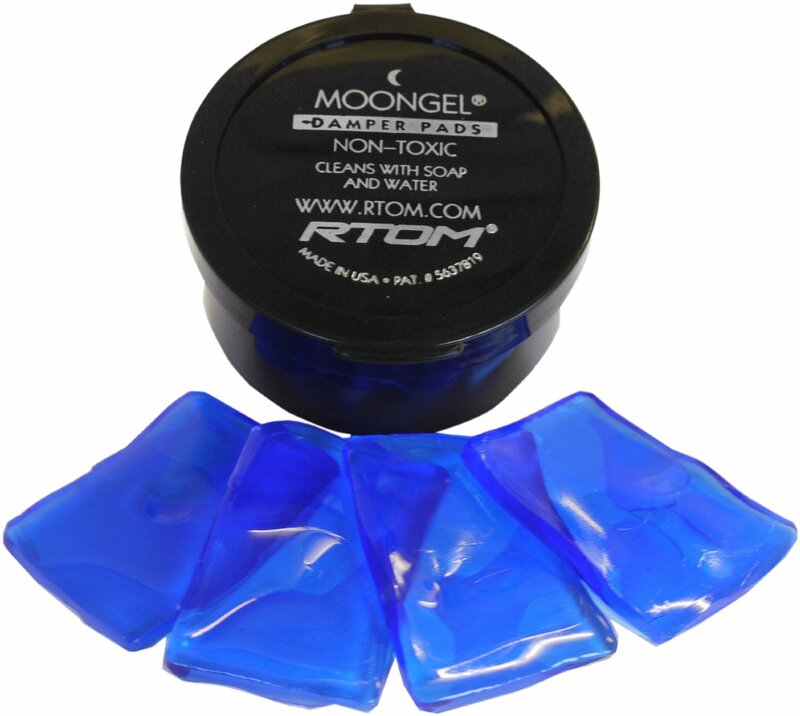 In the 2000’s a product appeared called Moongels. They’re a self adhesive gel that sticks to the surface of drums. They do an okay job. As long as they stay sticky they won’t rattle. Over time, or as they get dirty, they will start to rattle. I don’t find them sticky enough to live on a bottom head either. They are also sensitive to UV rays. UV rays will completely deteriorate them. You will encounter “dead spots” from Moongels. Although this was an advancement in controlling resonance, it’s not the final destination. Plus side: they’re fun to play with. Something about the way they feel makes me revert to a child. It’s a good year for drummers. 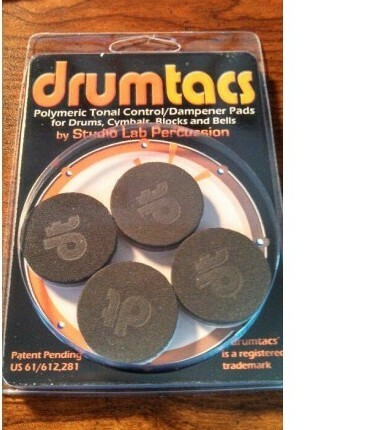 There’s a new product called Drumtacs. The inventors have developed a new material that absorbs vibration. This means that when you use them, there are no dead spots on the drum. Unlike Moongels, if they get dirty you can easily clean them with alcohol. They’re pretty much as good as new. In theory, you can clean Moongels too, but I find they’re never as sticky as when they’re new. Dramatic return to their natural stickiness for quite some time. 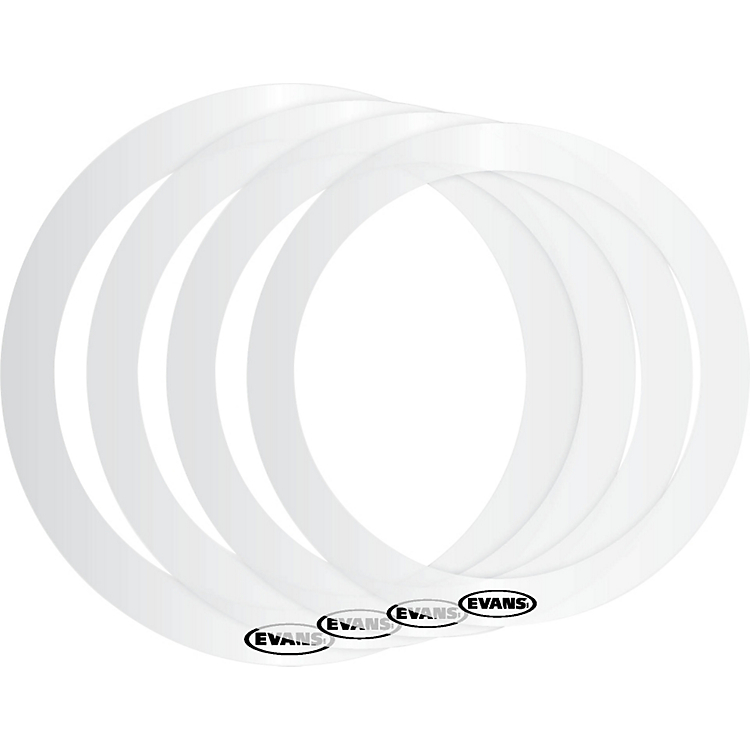 One of the things that’s interesting about Drumtacs is how many variations you can get from moving one around. They cut sustain without taking away all the character of the drum. This has not really been achieved with any other technique. I prefer the subtle nature of these. It’s not full-open to dead. You have access to all the colors in between. You don’t hear them on the head. I have also been able to successfully use them on bottom heads and cymbals. Sometimes ya gotta do what ya gotta do in a drum-ergency. But, when I have time to prep for a session, I keep tea towels and Drumtacs on hand. This gives me every option from wide open to very dampened to contained. 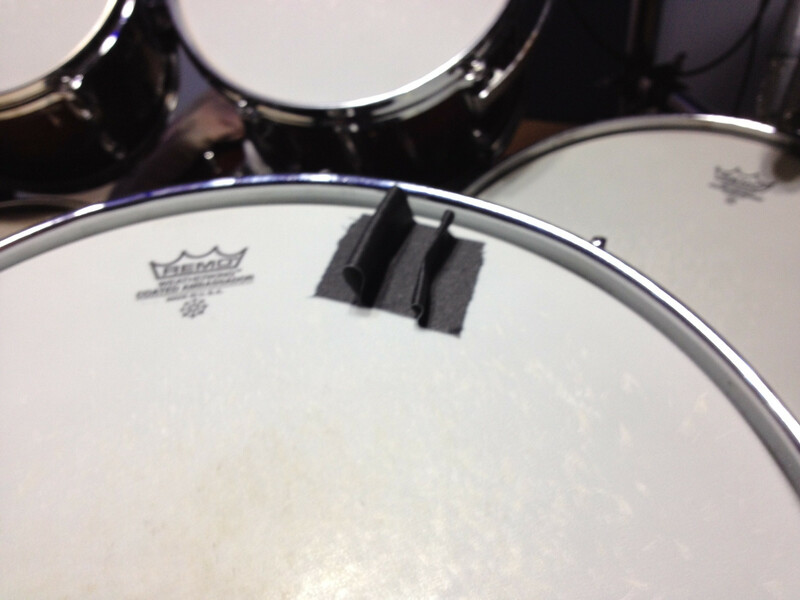 A note to engineers and producers: don’t expect drummers will come with materials for damping. I suggest every studio has some options. This is why I keep the tea towels and Drumtacs around. Even if they do show up with some type of damping material, it might not be your preference. Cover your bases.